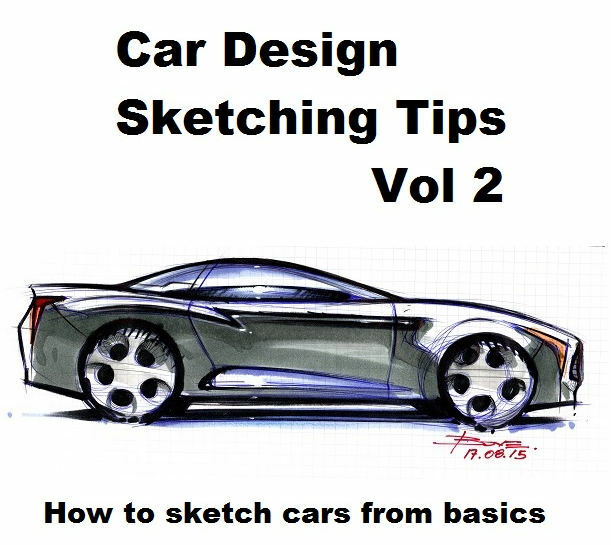 E-books about Car Sketching Tutorials the Perfect Christmas Present! 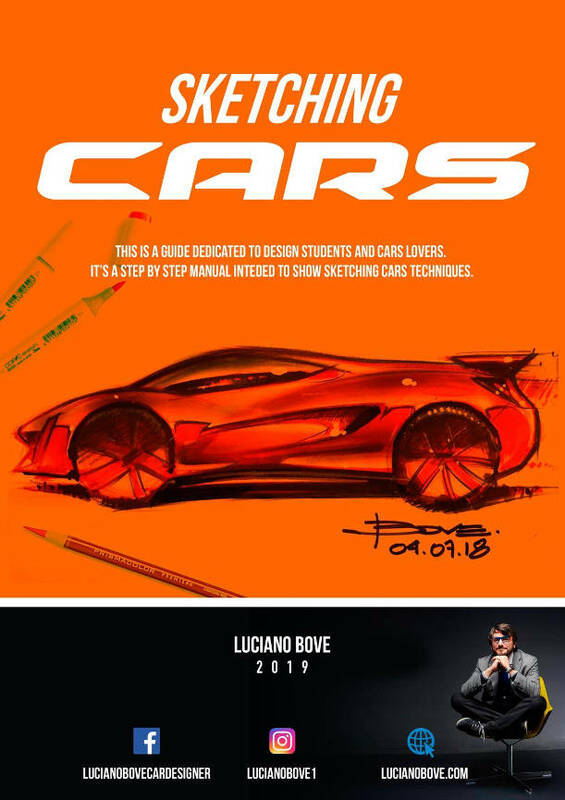 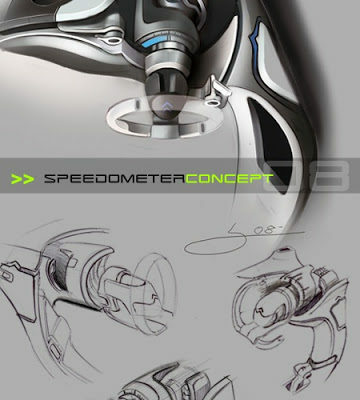 Recently I wrote an article on a friend website named AxleAddict.com about all e-books I have made to share knowledge and help many young design students struggling with sketching. 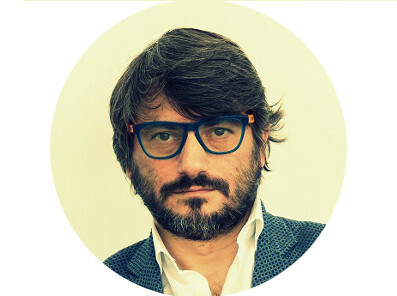 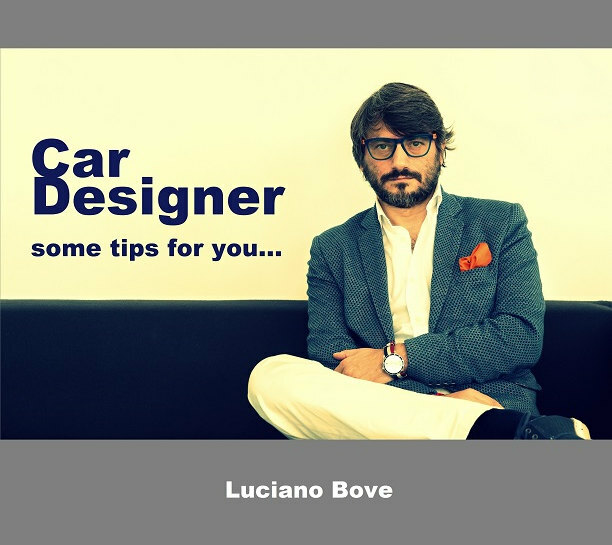 To buy my e-books please click: Luciano Bove’s e-books!